Generally, local residents have resisted controlled parking schemes, where, after paying a fee, residents can have sole use of parking bays at certain hours. However, residents in Linden Grove on the Sydenham side of Penge East Station, have recently responded that the majority were in favour of such a scheme. Linden Grove suffers from large amounts of commuter parking. A parking scheme has now been proposed that covers Linden Grove and the area of Newlands Park outside the shops. We can provide more detail on request but largely the spaces in Linden Grove would be reserved for residents only between 12 and 2 pm. Spaces in Newlands Park would become shared use between permit holders or short term pay and display, to help free spaces for shoppers. Residents in Linden Grove and NewlandsPark are being consulted on the scheme now. If you have any comments you would like the council to consider, you can email them to Leon.Darrell@bromley.gov.uk or get in touch with us. The closing date for comments is February 21st. 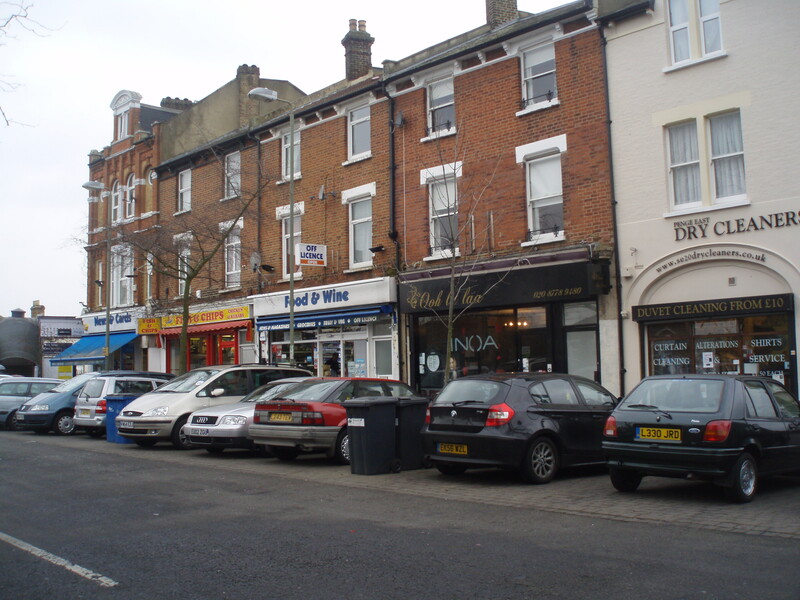 1 Response to Parking scheme proposed for Penge East, Sydenham side. Maybe if rail fares were cheaper then people would be less likely to drive part of the way to a nearer station to get the train. As a cyclist that goes past there every day on the way to work, things that will make the road environment safer and not just displace the parking further away from the station onto parts of the London Cycle Network is important. It’s horrific the changes that have happened outside Shortlands station for example where the London Cycle Network route has been turned into the London Car Parking Network instead, making the road far less safe for cyclists.